On the airfield Borgo in Corsica: Saint-Exupery in his P-38 Lightning just before the start. 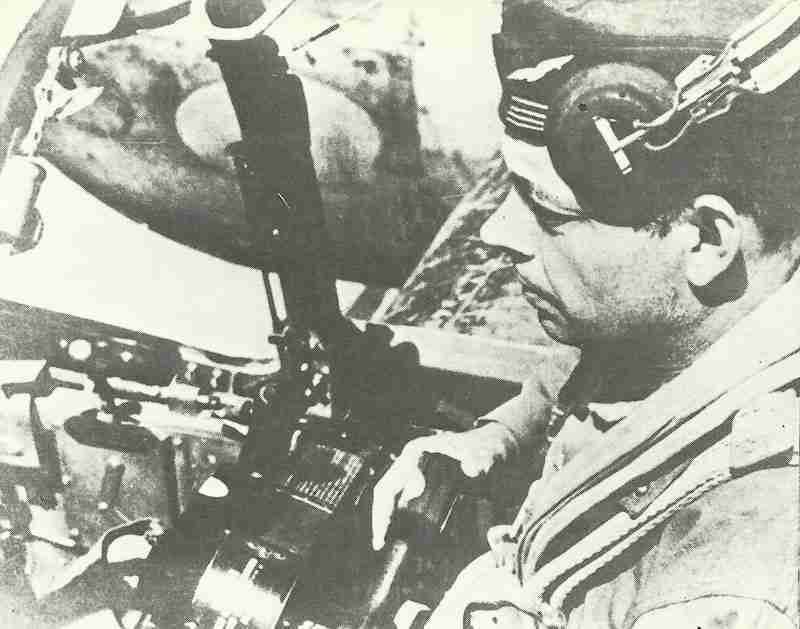 Captain A. de Saint-Exupery disappears during reconnaissance mission from Corsica over occupied France; aged 44. Before He Fell To Earth, ‘The Little Prince’ Was Born In N.Y.